Healthy and delicious food is possible! 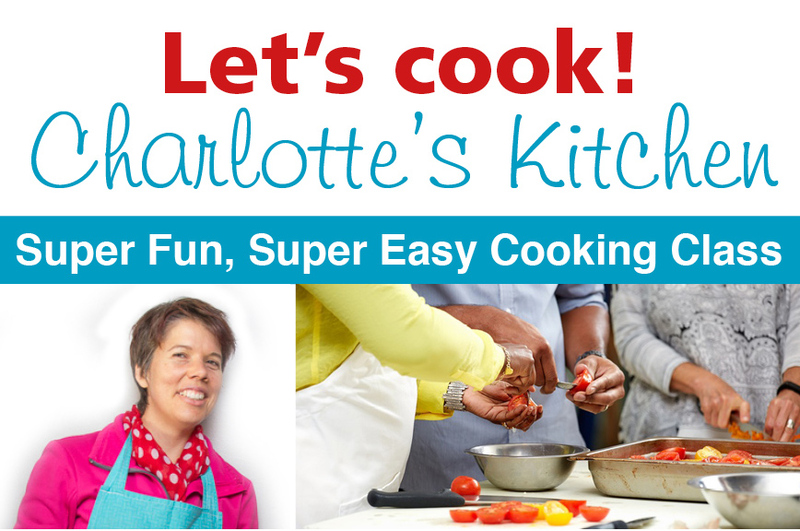 Charlotte teaches small groups how to make simple, healthy, affordable meals in her kitchen. 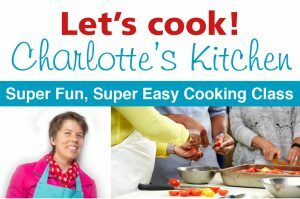 Ideal cooking class for moms, singles and domestic helpers who can be taught how to make nourishing meals for the family.